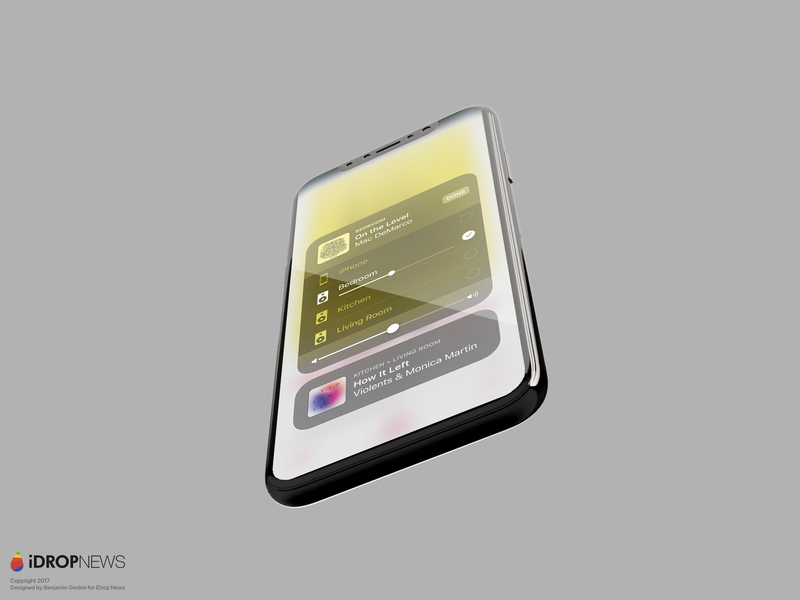 Image Copyright 2017 iPhone X Concept, iDrop News. Attribution required. 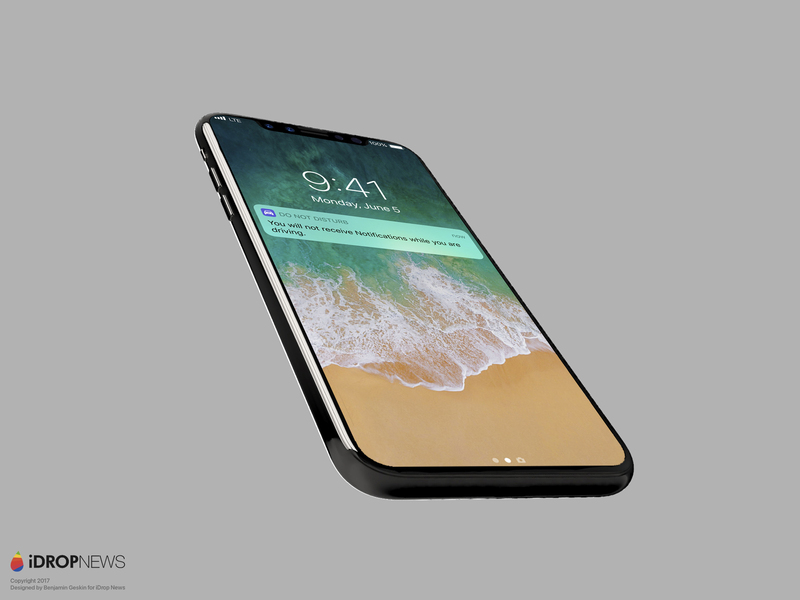 Here are the most beautiful and realistic iPhone X renders available today, as confirmed by our inside sources on Twitter last week. 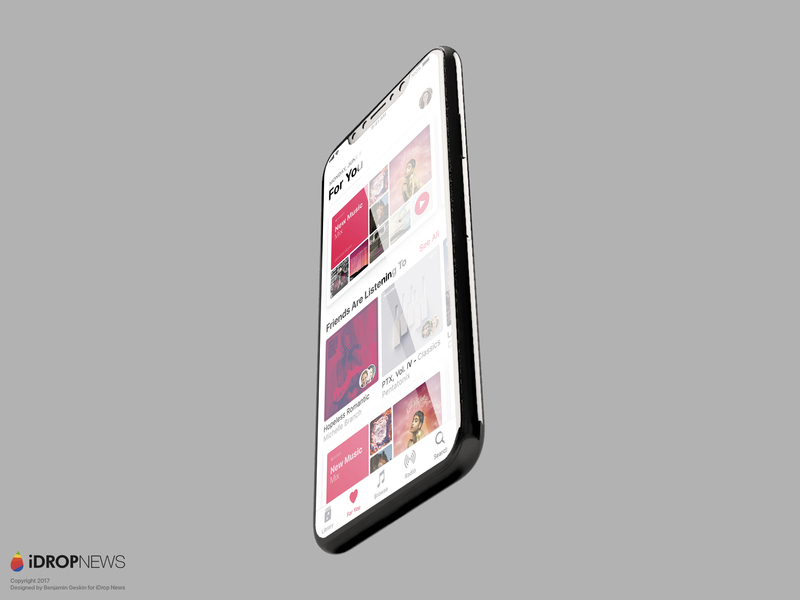 More recently, a bombshell exposé posted to Reddit by user AMA also corroborated iDrop News’ leaks stating the iPhone X would feature a vertical dual-lens camera setup, wireless charging, as well as facial and iris biometric security scanners. 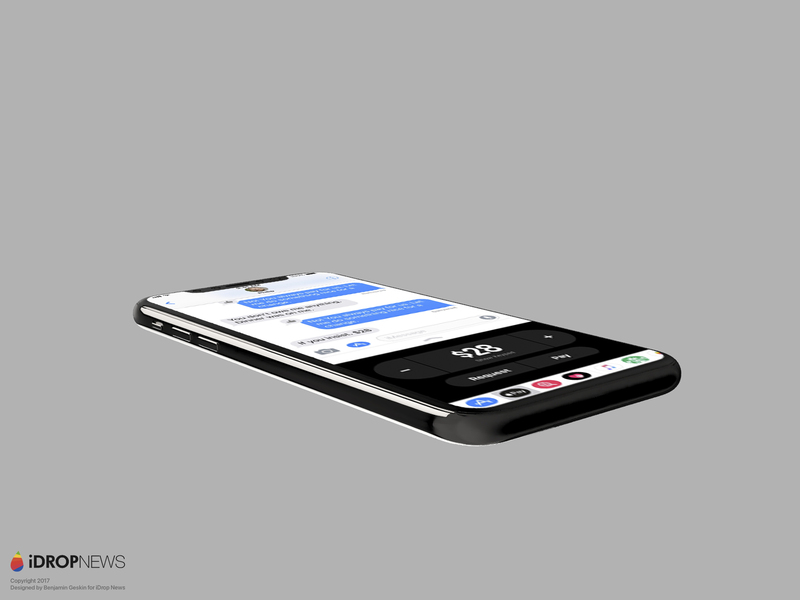 These renders, which show the iPhone X running iOS 11, are nearly identical to the actual device and operating system set to debut this fall. 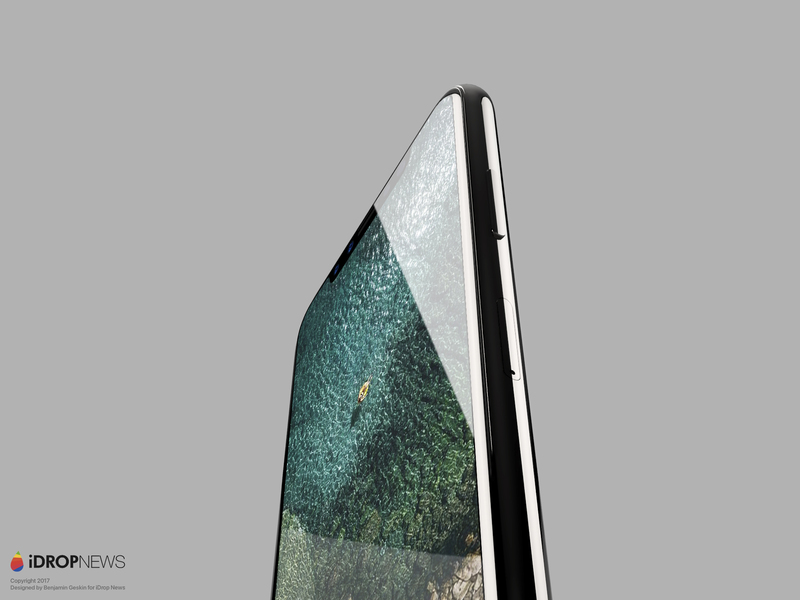 We are providing you a peek into Apple’s September keynote unlike anyone else online. 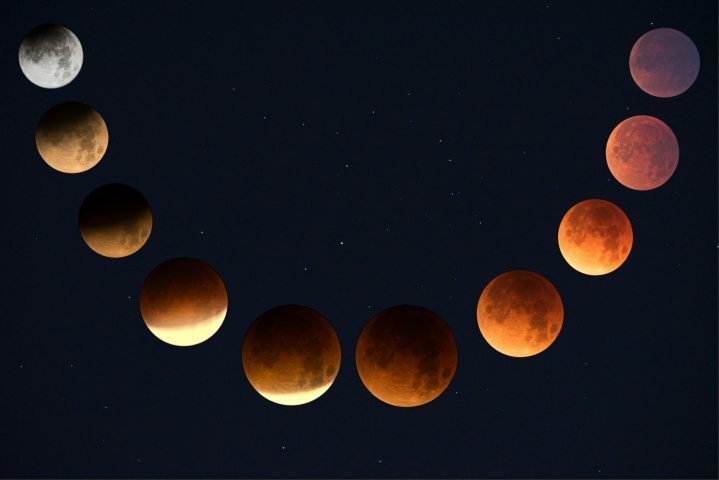 See the full resolution image gallery at the bottom of this page. 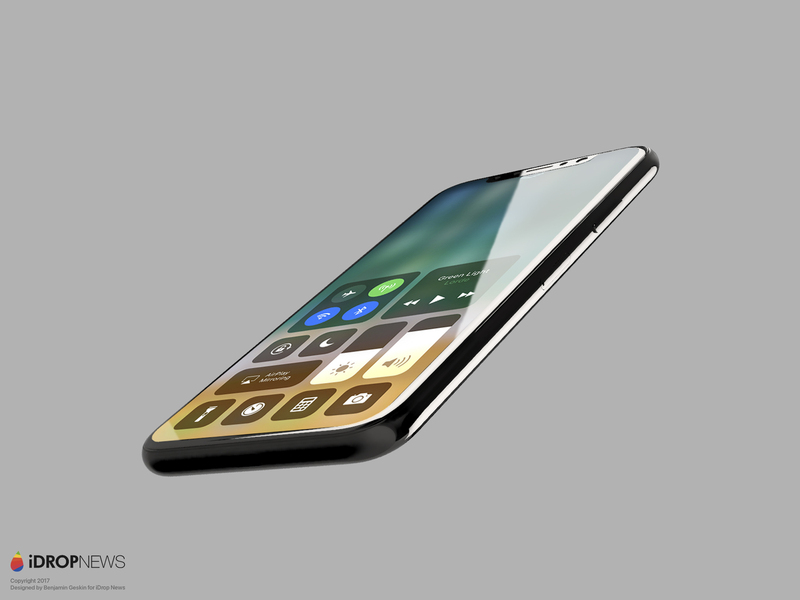 Schematics of the iPhone X have shown a large “pad” on the inside of the upcoming device. This pad will enable wireless charging, and will be facilitated by the iPhone X’s glass back panel. The iPhone X will feature a vertical dual-lens camera system. The camera setup has been repositioned due to Apple’s major endeavor into the field of augmented reality. Placing the dual-lens camera in a vertical position will enhance its usability and effectiveness when the phone is placed in landscape mode while using augmented reality. 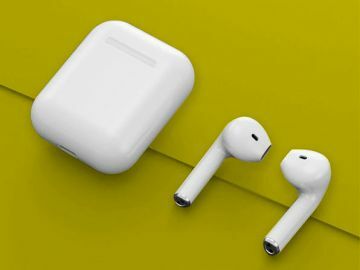 A laser and infrared sensor on the front of the device will work in conjunction with a front-facing 3D dual-camera lens system to add additional layers of security including facial and iris recognition. There has been proof provided for and against the idea of Apple incorporating a “hidden” Touch ID mechanism underneath the display of the iPhone X. 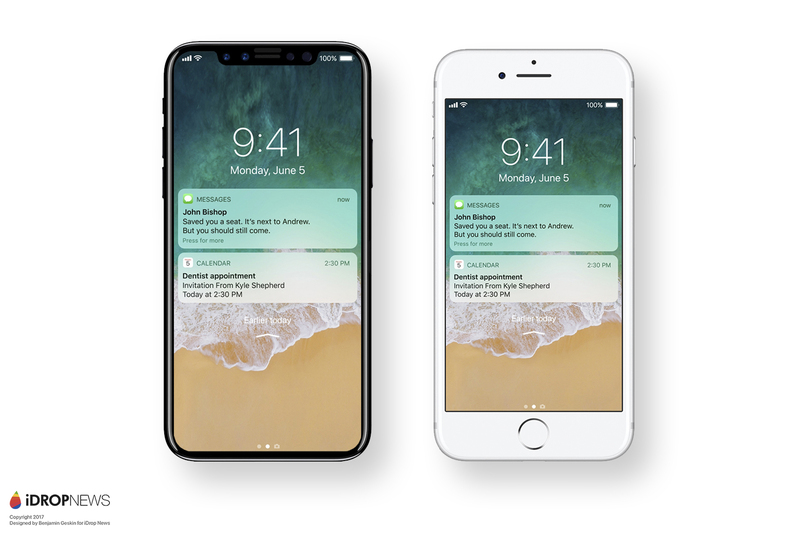 While iDrop News was told specifically in March that the iPhone X would feature Touch ID on the rear of the device, we believe that Apple has tested multiple devices and ultimately the iPhone X model that will make its way into production will feature Touch ID technology built into the front-facing glass. While some details are essentially confirmed, other details are still up in the air, reported based on speculation. 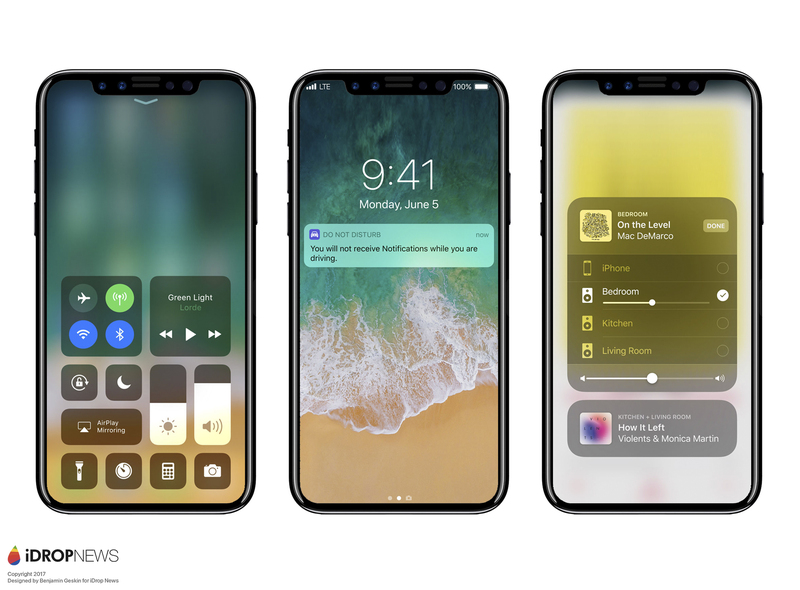 It’s anticipated (but not confirmed) that the iPhone X will feature a small sensor bar in the center of the display, which will house the dual front-facing cameras, proximity sensor, ambient light sensor, and earpiece. 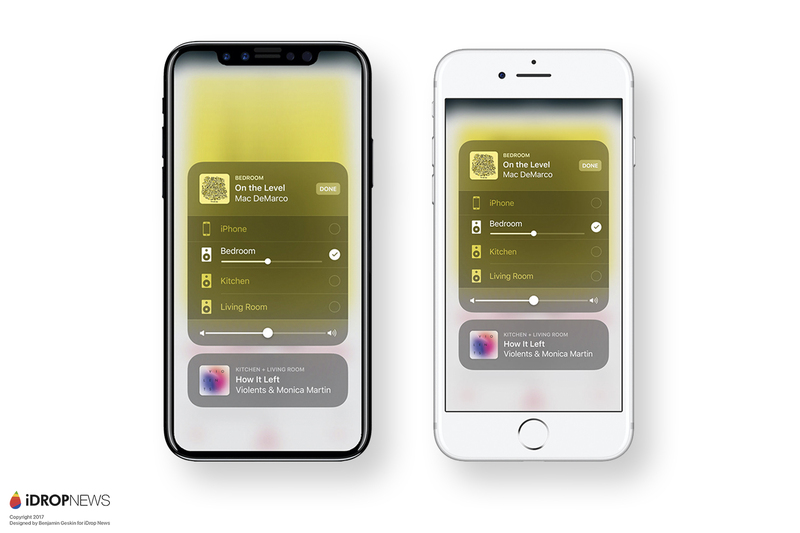 It’s still unknown which iOS design choice Apple will implement regarding the unusual top half of the iPhone X’s display, which is covered partially by the bar. 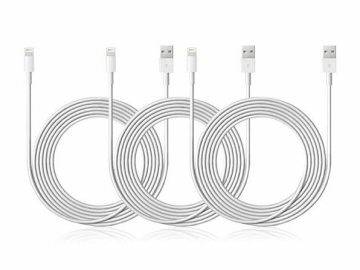 Apple could go one of two ways with this design – 1.) 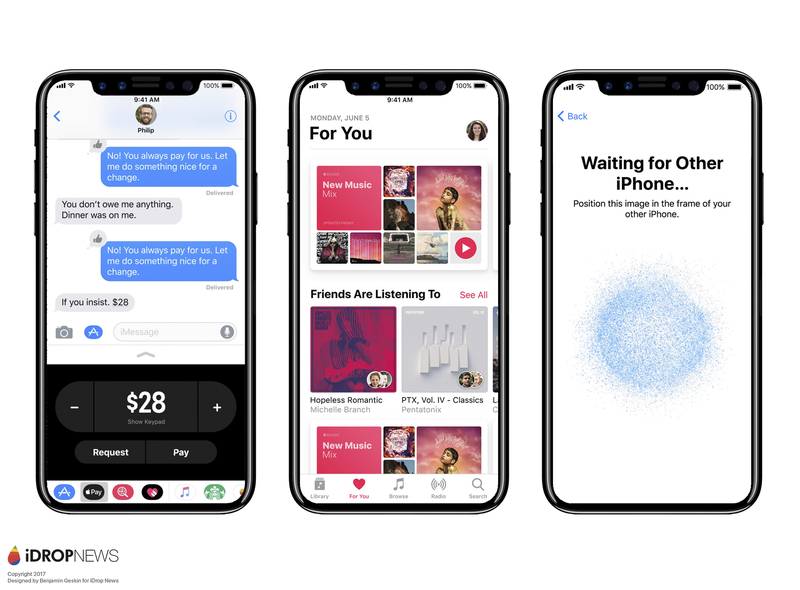 iOS could employ the entire display, ignoring the bar, (as shown in the photos provided) to display full-size pictures, backgrounds, screensavers, apps, and more. 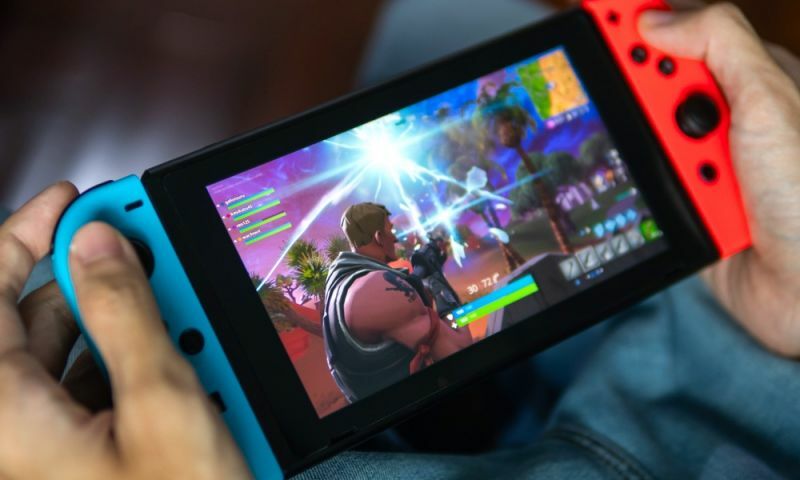 This would be the most striking and unique option, however that could be a tricky prospect for app developers who would be required to navigate app or game interfaces around the center bar. 2.) 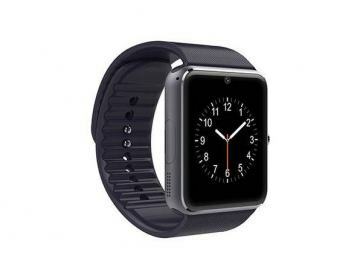 The second, and more conservative, option would to black-out or white-out the portions of the display that are separated by the center bar, and use contrasting color icons for battery, signal strength, Wi-Fi strength, time etc., leaving a traditional rectangular display beneath. 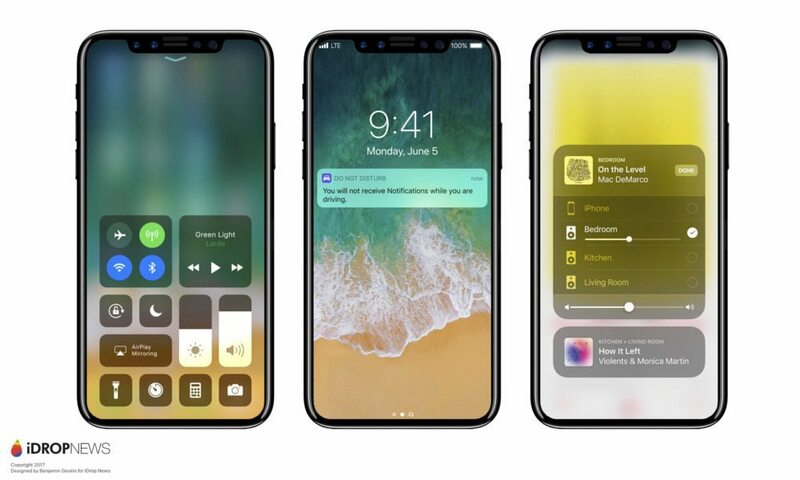 But beyond iOS 11 speculation, we are still pondering final exterior design options for the iPhone X. Leaked iPhone X dummy models show a stainless steel trim around the edge of a black device, which definitely reminds us of the original iPhone released ten years ago. But since then, Apple has varied the available color options of the iPhone lineup increasingly, even introducing a totally unique Jet Black color option for the iPhone 7 and 7 Plus last year. 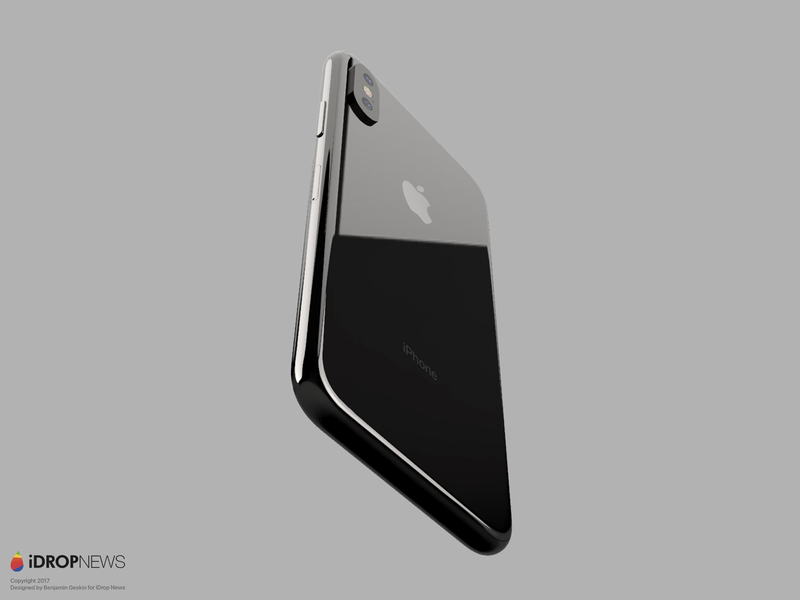 So far, we’ve only seen the iPhone X wrapped with silver stainless steel, however it’s not unlikely that Apple will introduce a new Jet Black option for the iPhone X, in which the stainless steel will be colored black to match its body. See more examples of a Jet Black iPhone X below.